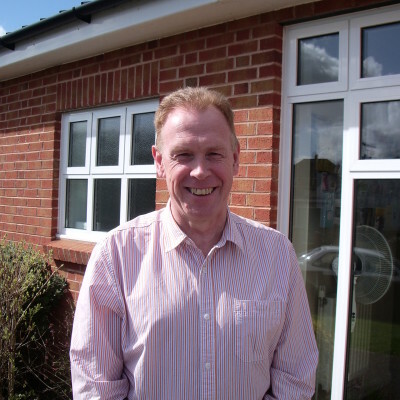 Phil has recently retired from his local general practice after 30 years as a GP but is still undertaking medical research at the University of Exeter Medical School. He leads one of our church Home Groups and also has responsibility for dealing with matters relating to the Baptist Union. Married to Viv, they have three grown-up sons.